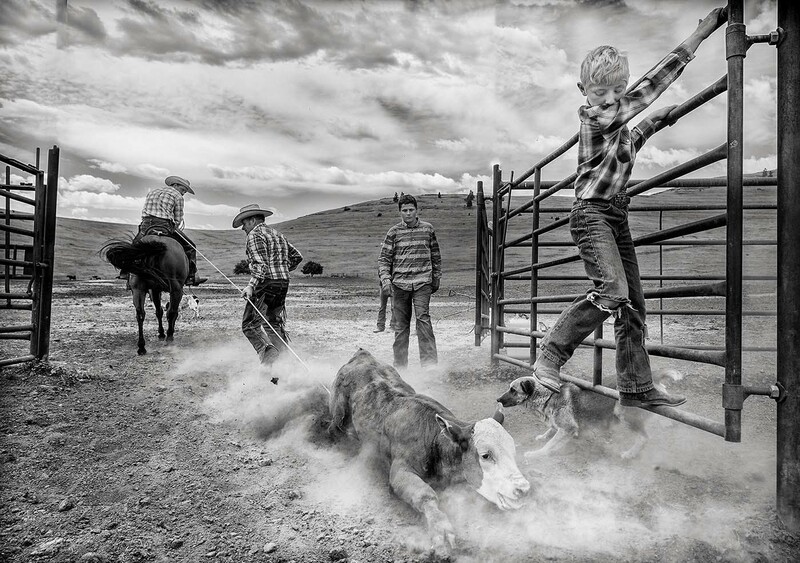 Sally Thomson is a freelance photographer based in Santa Fe, New Mexico. 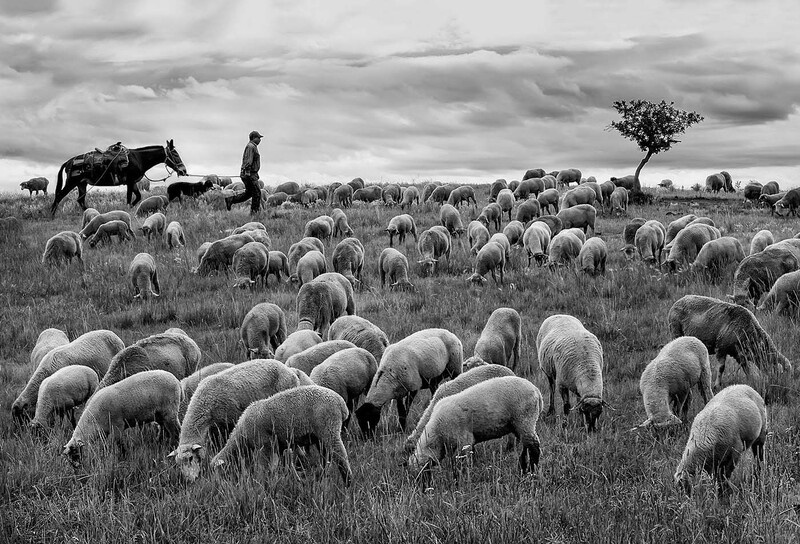 She has pursued making photographs for many years, initially as part of her work as a landscape architect and more recently as a dedicated documentary and fine-art photographer. She is particularly interested in the relationship between culture and landscape that exists on the edge of that space, and beyond. Hi Sally. Talk to us about your series 'Stories From The Range' - Where and why did this project come about? 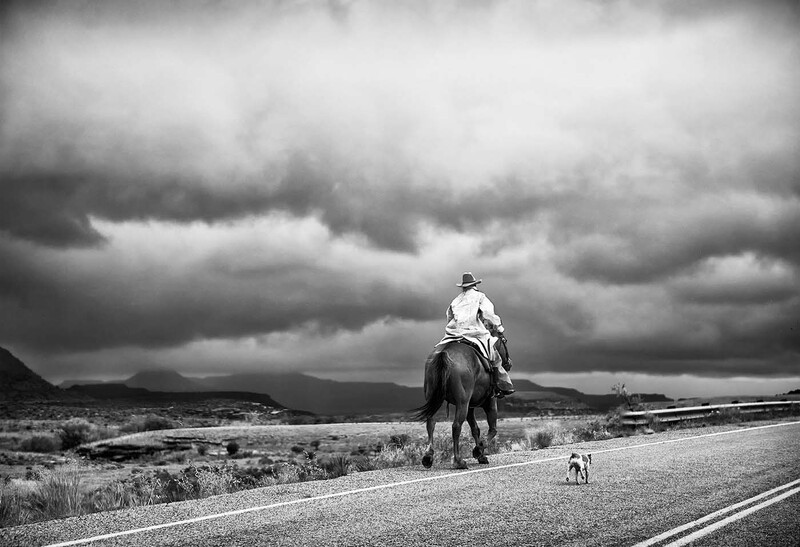 The project began in 2011 shortly after I moved to New Mexico, and has taken me on the land, and into homes of ranches spread across the vast rangelands of the Rocky Mountains and the American Southwest. It evolved out of sheer curiosity, and a desire to better understand a culture and landscape surrounding me. For years working as a landscape architect and now a dedicated photographer, I've been focused on the relationship between environments and human culture. I wanted to see first hand how an essentially fragile desert landscape and an American iconic culture were fairing in the 21st century. The project balances documentary work with sweeping black & white landscapes - how do you approach this combination? The sparsely populated mountains and grasslands of the Southwest present a vastly different scale of distance and familiarity for most of us. Here, a driveway can be seven miles of dirt, and the closest neighbour an hour or more drive away. I felt it was important to show these people in the context of their environment because this is where they are most deeply connected. I started out in photography as a landscape photographer, but over the years have gravitated more toward documentary work. Combining the two is natural for me. Processing in black and white lent a sort of timelessness that seemed appropriate. 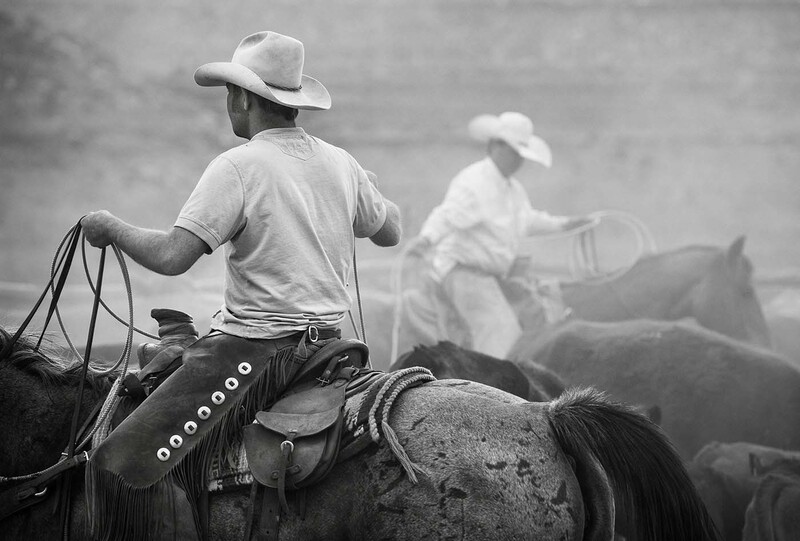 Were the ranchers open to your work? What was their opinion on how photography might convey their livelihoods? Early into the project, I was able to forge a relationship with a not for profit sustainable ranching organization called SWGLA. They provided me access to a number of the ranchers affiliated with their land management program. 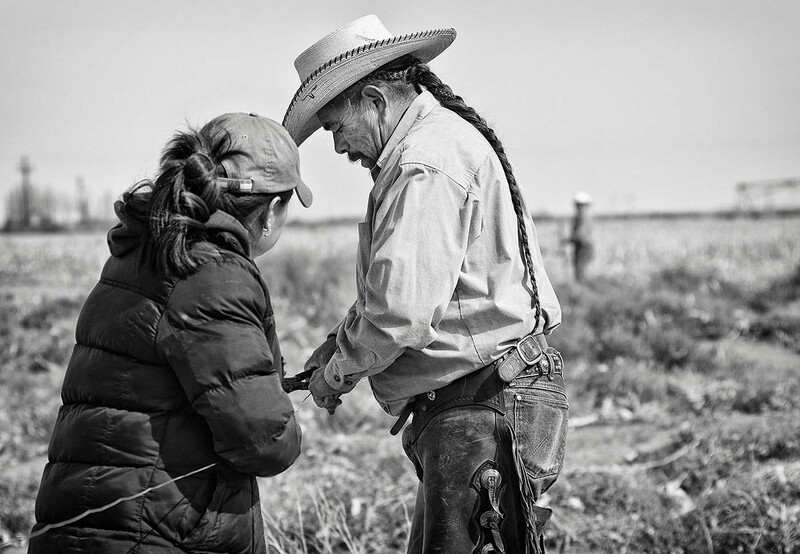 These ranchers understood the value that photography can provide in bringing awareness to what they were trying to achieve – not just for themselves, but for their communities as well. They were excited to talk to me about their successes as well as the problems they still faced. Once I had established these relationships and built up a portfolio, other ranchers outside of the organization were open to the project. In the beginning, photography was a tool for documenting design. Later on, when working for a conservation organization in the Amazon basin, I realized it’s potential for creating awareness and understanding about the issues we were facing. Combining compelling vision in a way that is engaging, and helps make sense of the world in which we live, is what I strive for in photography. When working on personal projects, I have a Zen-like approach to photography. I do a lot of research up front and really like this part. When I get on location, though, I try to allow outcomes and expectations take a back seat to intuition, letting the images evolve naturally. I find inspiration through travel. Whether it is 2 hours down the road or across several continents. Meeting people, learning, and experiencing other cultures is what I find endlessly fascinating.